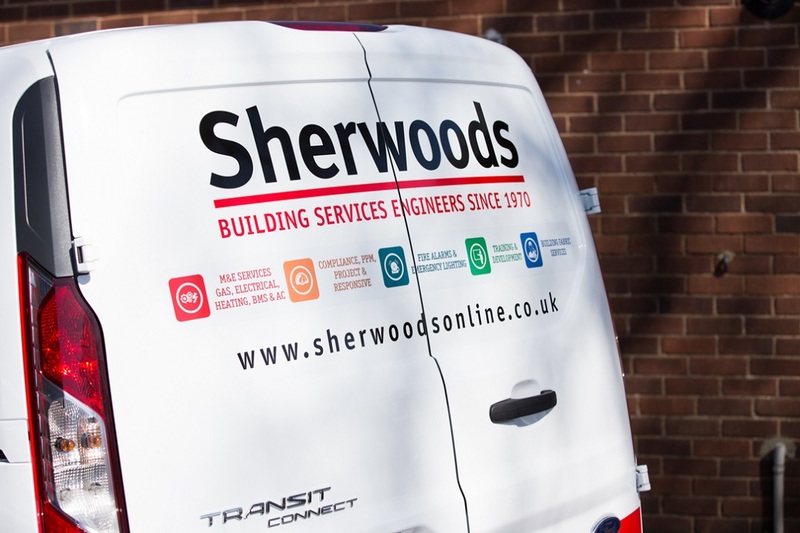 Sherwoods have a vast knowledge and experience in plumbing, heating, ventilation, hot water systems and drainage services for the Commerical, Industrial and Education sectors to ensure your buildings are compliant and operational. Sherwoods Building Services Engineers services include installation and reactive services, and can tailor a Planned Preventive Maintenance (PPM) Contract that will help prevent loss making situations from happening and will help keep your plant working efficiently. Our customers also enjoy a 24/7/365 call out service should the need arise. For our customers, avoiding HVAC service breakdowns is a major priority. Our experience also tells us that regular planned preventative maintenance is essential to ensure efficient, trouble-free running of any HVAC system. Our responsive drainage team have the experience and access to the latest high power jetting systems and tools including CCTV camera systems to quickly diagnose, report and clear disruptive blockages to your buildings operations resulting in less costly downtime and maximum efficiency in your drainage system. Our Accreditation’s include Gas Safe and Safety In Procurement Scheme awards (SSIP), giving you confidence that not only is our work certified it is also to a very high standard.